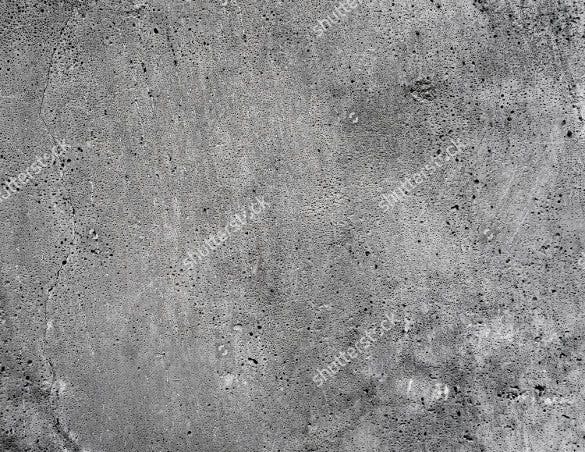 Smooth Concrete Texture for Download. 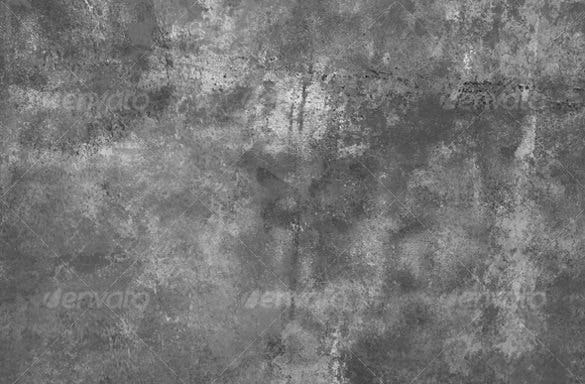 The concrete brushes feature several spray paint, splatters, watercolour brushes and grungy textures. These brushes come in fabulous high resolution format. This makes them worthy accompaniments in a designer’s toolkit. 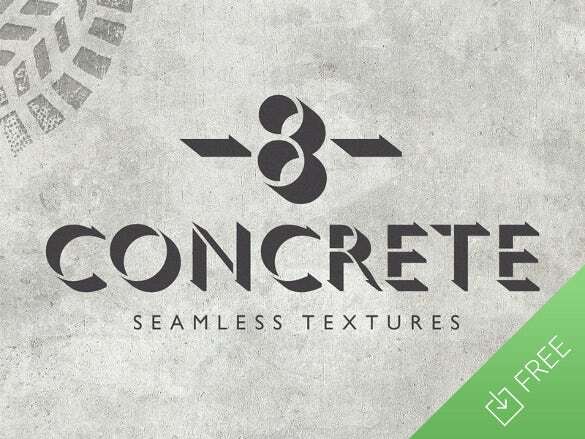 Concrete Photoshop textures help you design your interface like no other by offering you a great variety. 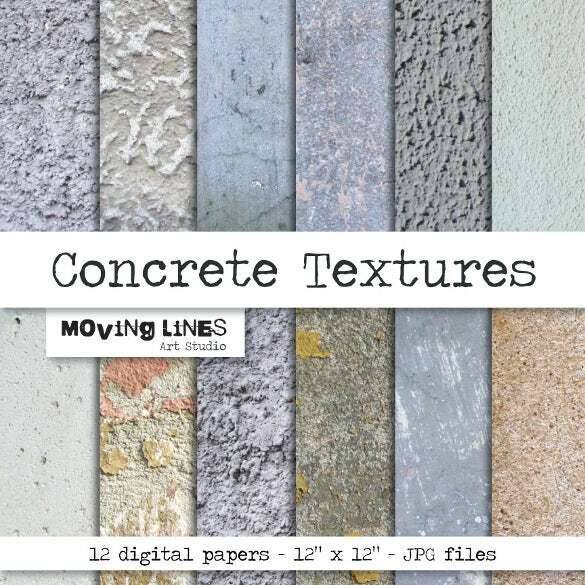 With the help of this wonderful Textures, any designer can experiment with the texture. 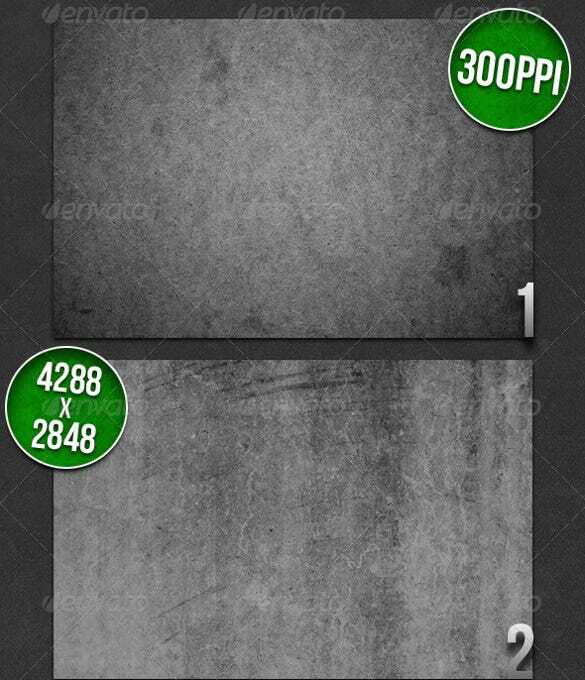 The best Photoshop Textures come mostly in grey shade but dark black or brown are also available. 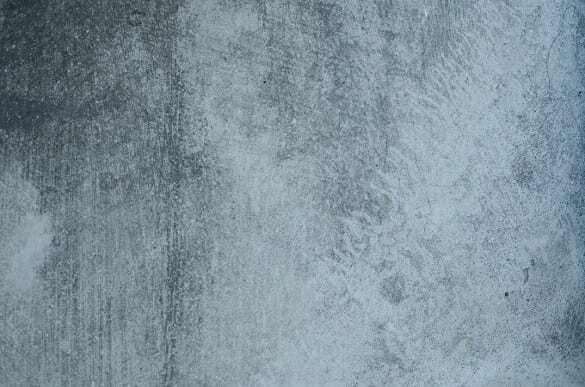 Textured concrete finishes will add the oomph factor to your designs. 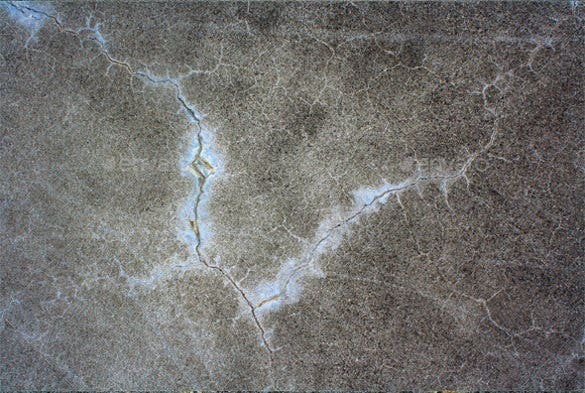 Concrete with cracks or crevasses on hard surfaces is one of the most common textures used in this design. 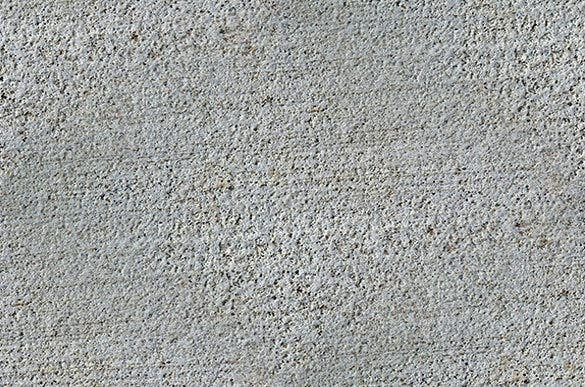 You can create destroyed buildings, rough pillars, textured typography, concrete walls, streets, and a lot of structures with this texture. 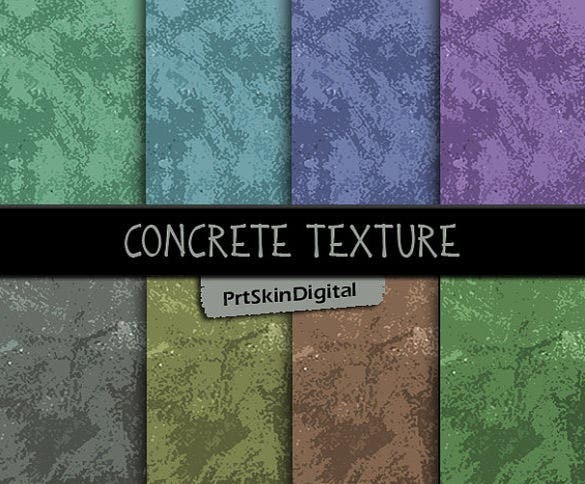 A set of concrete textured brushes is useful to give a cracked dirty grunge texture effect. 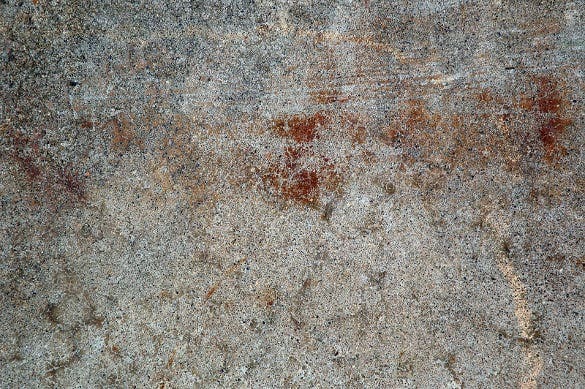 It is also excellent for creating distressed or weathered effect in you Photoshop images and Ageing Photos. 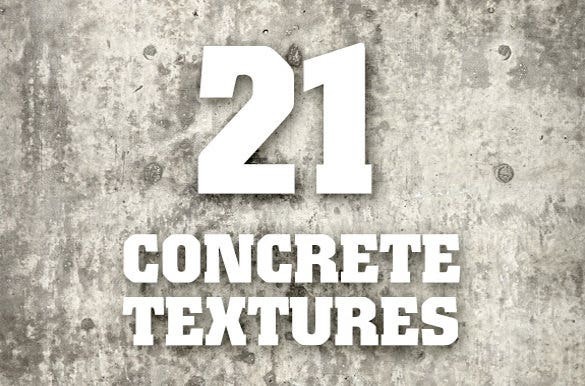 Here are a few popular concrete textures templates that will definitely appeal to your tastes and which you can use in your design projects. 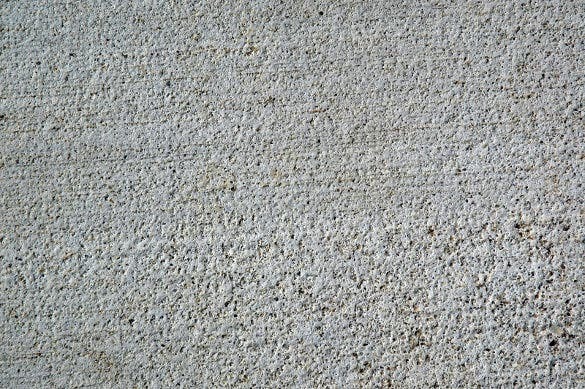 This texture has resembles concrete but in actuality has a pattern of solid rock salt. It gives it a grungy feel and adds a patch work that makes it look marvellous. 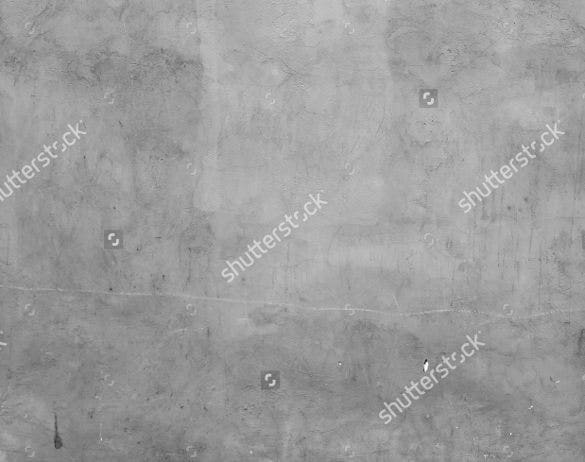 This template would be great for use in posters or brochures. 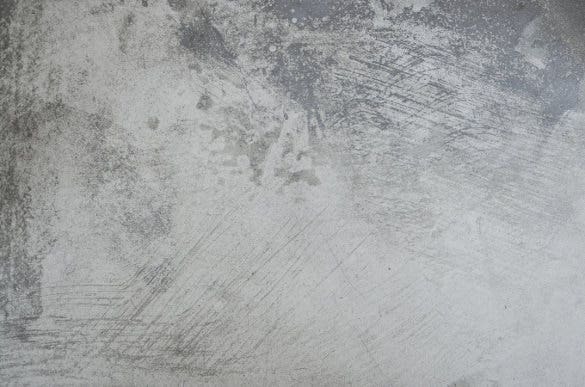 With their increasing craze for designing, grungy concrete templates are liked by all. They are illustrated with nice graphics which make the background look supple and rich. 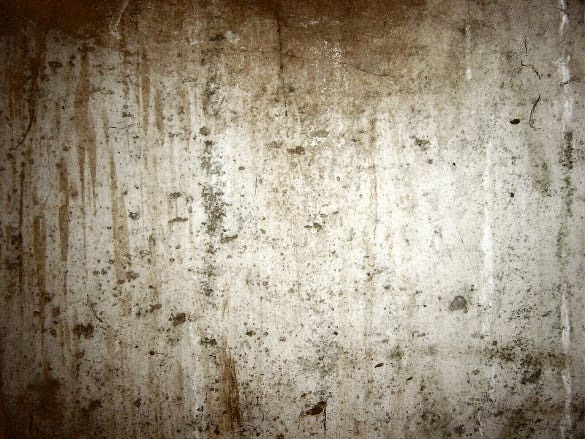 Grungy concrete texture will be suitable for website designing as it has a nice colour palette and creates the gloomy effect quite nicely. 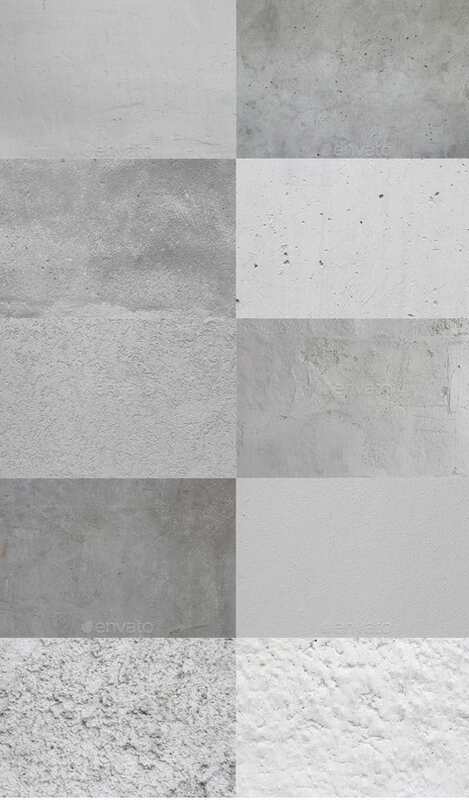 This template has a seamless and smooth texture which makes it perfect for blog background. 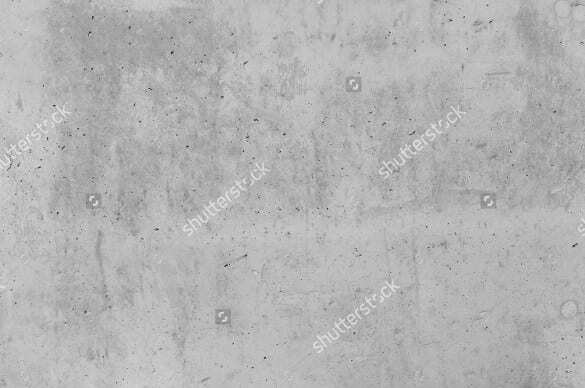 It mostly features a grey colour and lines and ridges These concrete templates find great use in designing as graphic artists use them in their creations. 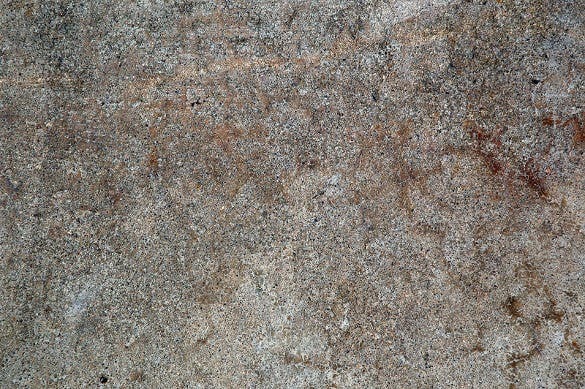 You can use them on home tiles or furnishing and also incorporate them in your digital designing. 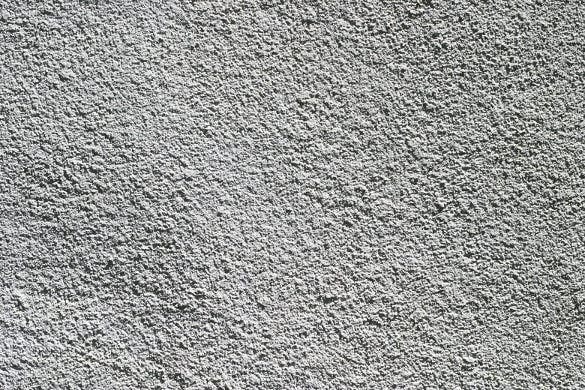 It’s natural that textures appeal to us because we see and feel them every day. 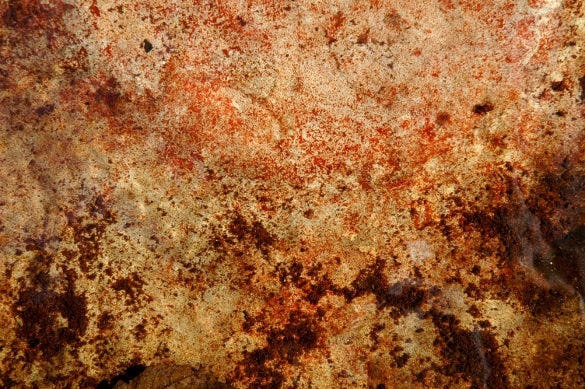 This is the reason why textures have accomplished to be such an important element in design. 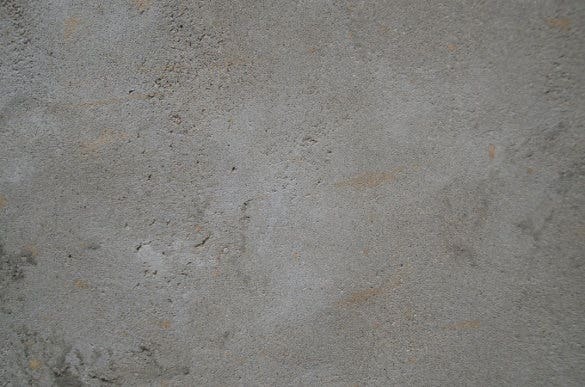 So if you wish to create your own concrete texture here are a few ideas on how to do that. 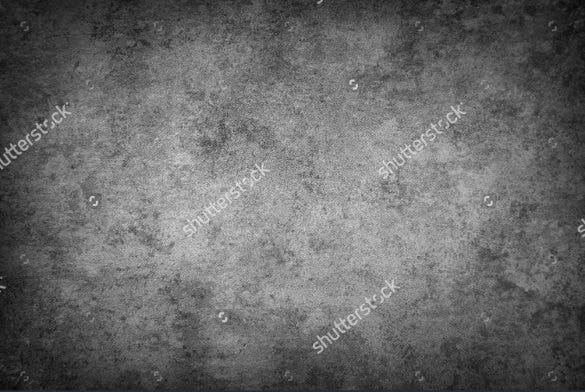 To create concrete texture template in Adobe Photoshop you must start a new file and fill it with a light shade of grey colour. 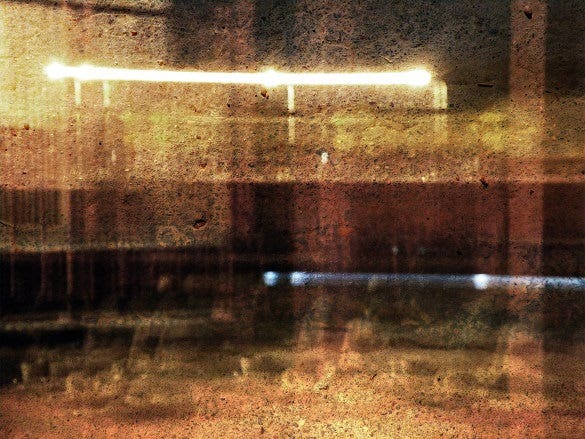 So basically all you are doing is adding a new layer of backdrop to your final design. Then you can go to the filter menu and select the noise option. Then you can add noise from settings that will be displayed in the box. 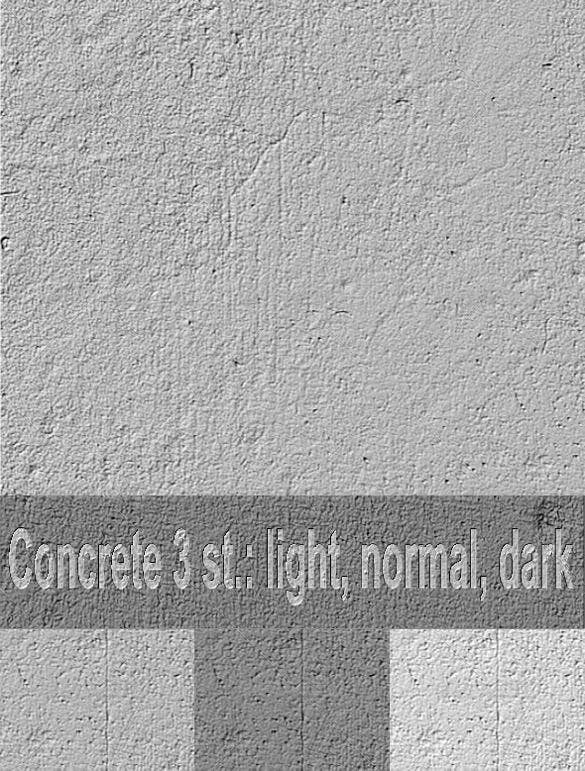 You must try the Gaussian distribution and click on the monochromatic feature then you can go to the filter menu and add the texturizer where you can choose your preferred texture such as sandstone or grain or concrete. Change the scaling, the relief and the light effects as per your preference. You can go to the distort option or add waves in the texture. 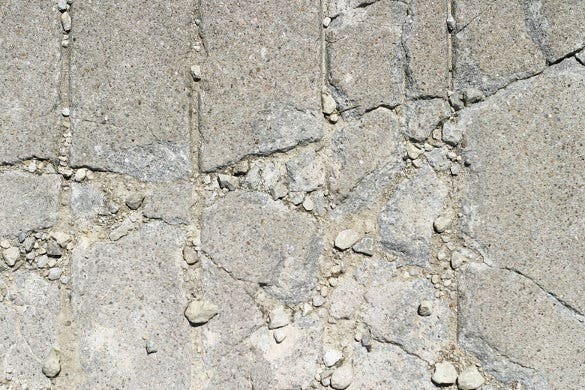 You can also add more layers in your texture in order to give more layering in your design. There are a lot of tools such as ripple, twirl, shear, and wave and zigzag which will add more effects in your texture. 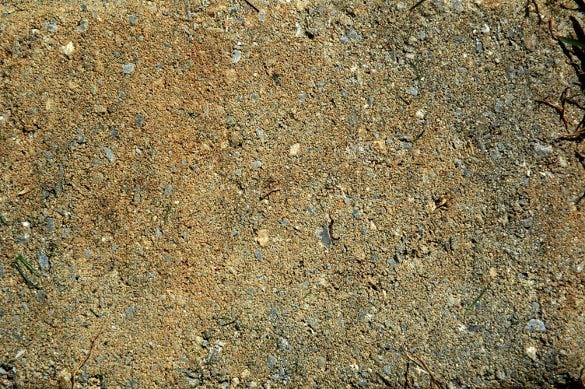 You have a basic texture ready now all you have to is make some modifications that you prefer. 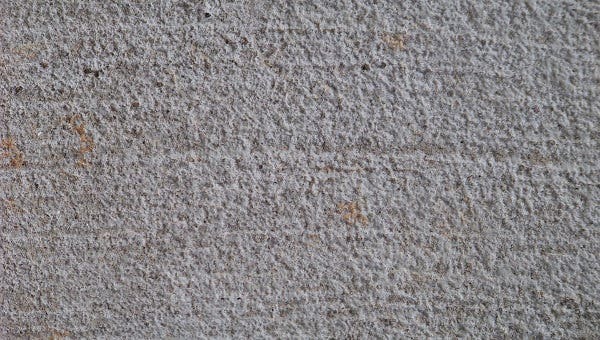 If you wish to add more layers then make sure you blend in all the new layers so that the texture doesn’t look awkward. Use a grey shaded background in the beginning and then layer it with a new pattern. 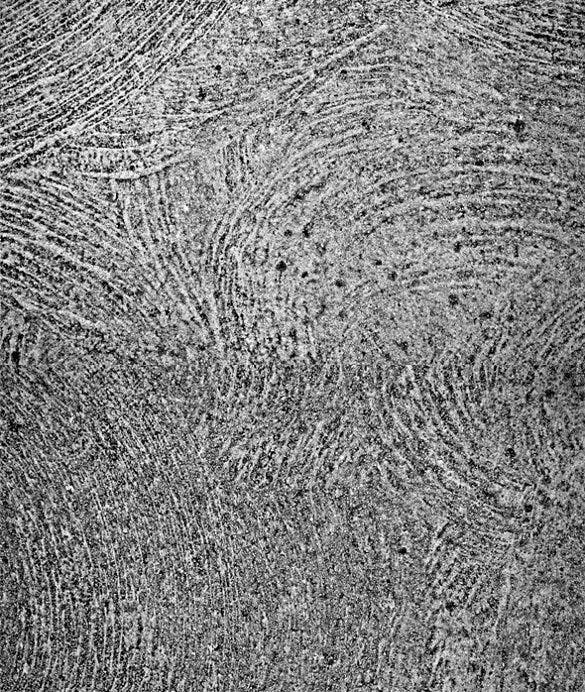 You can also try using the eraser to bring remarkable difference to your texture. 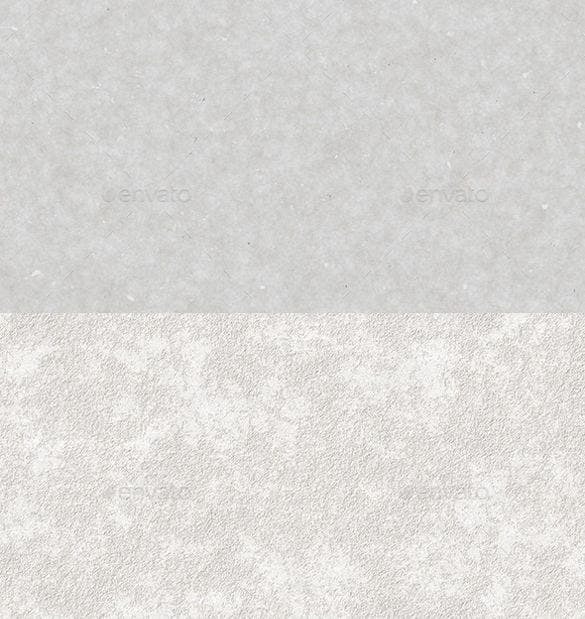 Before using a texture brush, it is advisable to create a new layer with a Bevel and Emboss layer style. This will help you image retain the layer style but conceal the stroke colour. 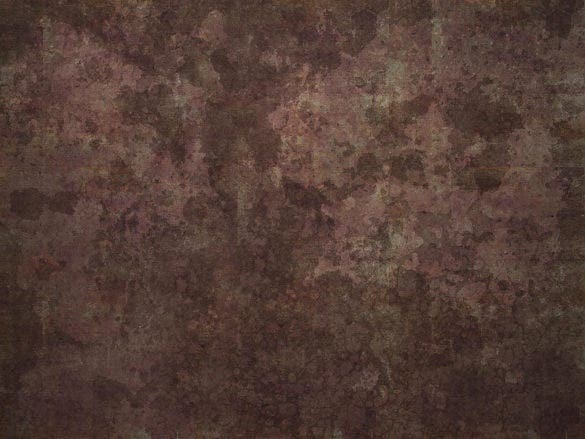 Using textures from existing photos or scans would be a great way to work with textures. However, you may rotate the pictures in the wrong direction or use them with incorrect which would make them appear flat. 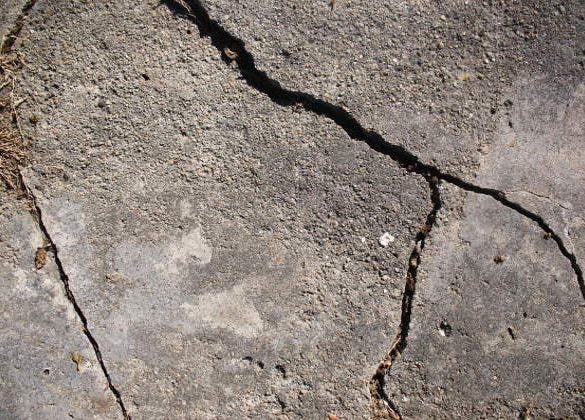 So make sure you take care of these features.